Can anyone talk about Karakul lambs born June through August? Did you experience any issues with hot weather lambing–increased parasite load, lack of appetite, poor growth? 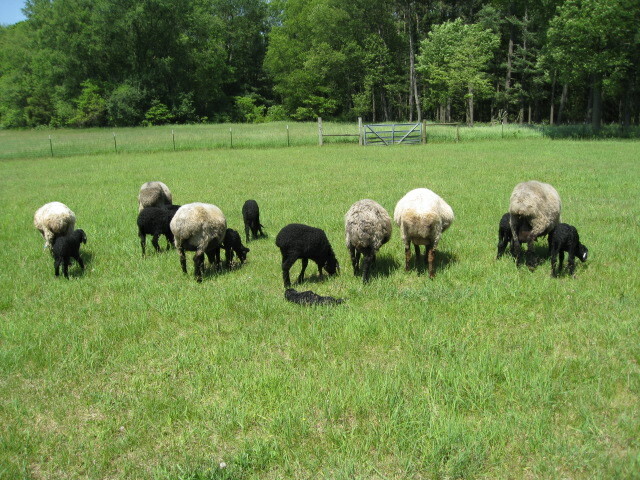 Or did hot weather work for your summer-born lambs?